Worried About the Impact of Brexit on Your Clinical Trials? November, 2017- The countdown has begun. The United Kingdom is set to leave the European Union by March 2019. Will you wait to see what the impact will be and hope your trial isn’t disrupted? Or will you take preemptive action and start working now with a service provider that you know will be able to manage your clinical trials within the future European Union? Although the UK has voted in favor of Brexit, its departure from the EU is not immediate. It will take another 16 months. What will happen to clinical trials starting now that take longer than the 16 months Brexit deadline to complete? Will you have to change your QP, packaging, and distribution vendor in the middle of the study? This might mean you would have to redo the assessments, audits, batch reviews, and contracts with a new QP. It is likely that UK-based Qualified Persons (QPs), who are essential to European pharmaceutical manufacturing, will no longer be able to certify clinical trial batches for the European Union. With 25% of the European Union's QPs based in the United Kingdom, it is possible there will be a shortage of QPs after Brexit. The UK’s transition out of the EU also has the potential to create exchange rate and customs issues that could adversely affect your business. Amid the uncertainty, the European Commission and the European Medicines Agency (EMA) published a short Q&A. The statement addresses the impact of the UK withdrawal from the EU with regard to medicinal products. It also confirms that on March 30, 2019 the UK will become a “third country,” and companies based there will no longer enjoy the privileges of EU membership. 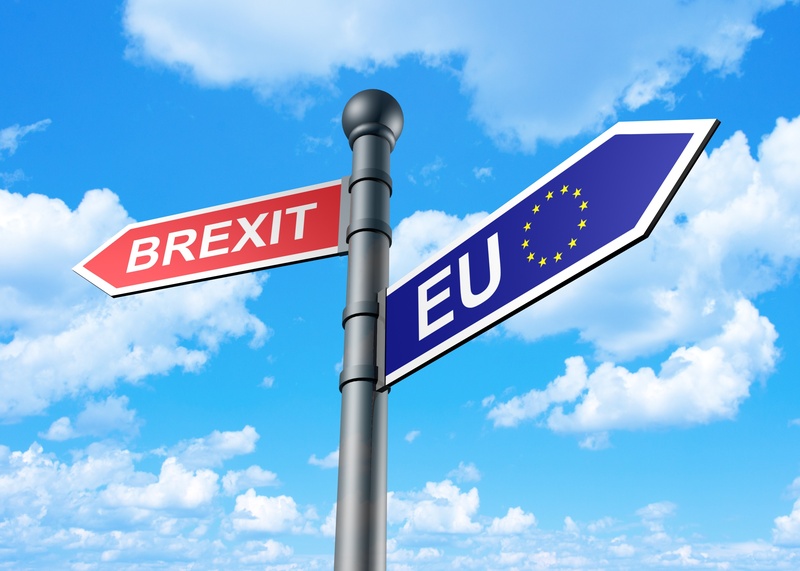 While the EMA’s statement and accompanying Q&A answers some of the pressing questions about Brexit’s impact on medical products, it’s too early to know all of the ways that Brexit will impact global clinical trials. But it probably makes sense for you to transition now to a provider of clinical trials services that is already positioned to operate in the post-Brexit EU, in order to avoid costly delays and disruptions to your trials. Look for a provider that currently has established facilities outside of the UK. CSM is already positioned for post-Brexit operations. Learn more in our case study, EU Release and the importation of IMPs in the European Union.